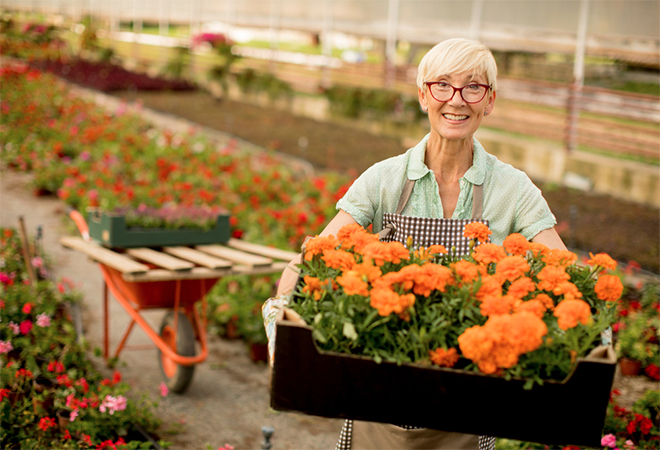 Is Queensland ahead of the pack supporting small biz? In honour of Queensland Small Business week we’re shining a spotlight on a dozen small businesses from our northern neighbours that are delivering kick-arse services. From a childcare centre to a honey farm and even a local company producing chewable jewellery here’s 12 businesses doin’ it rignt! 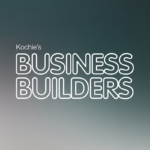 If you would like the chance for your small business to be featured on Kochie’s Business Builders then please let us know by commenting below or sending us a message here. COYO founder Henry Gosling was born and raised in Fiji. He grew up in Suva and spent his school holidays wandering the coconut plantations of Savu Savu. in 2009, Henry had been searching for a new way to bring the benefits of coconut to the world. That’s when he thought of making yoghurt out of coconuts. 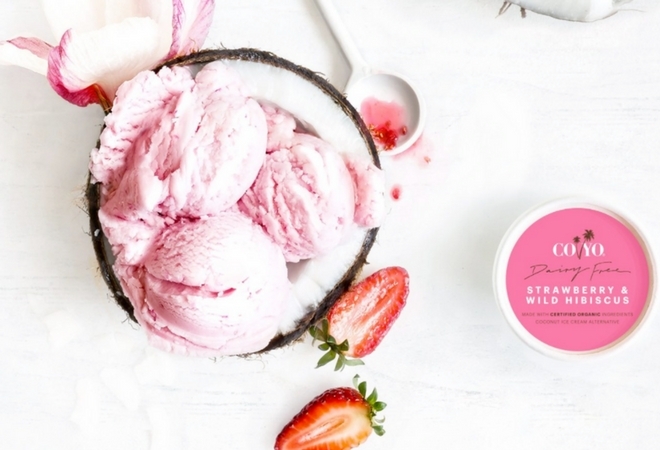 It took six months of daily testing, handcrafting batch after batch, for Henry to perfect Australia’s first coconut yoghurt alternative. 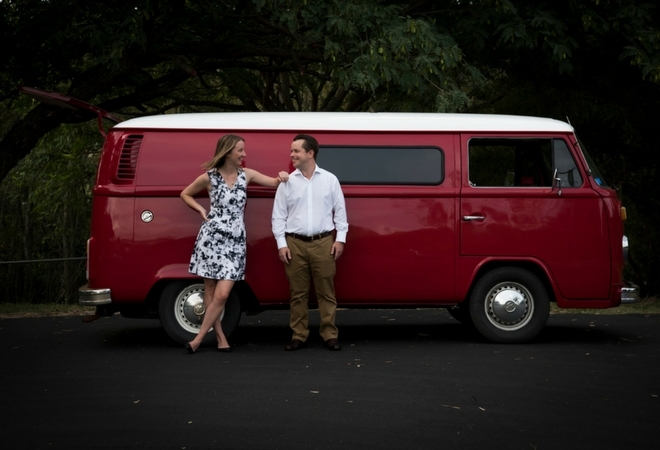 The idea for Sunshine Coast-based Hive Haven came to Ann and Jeff Ross in 2011. 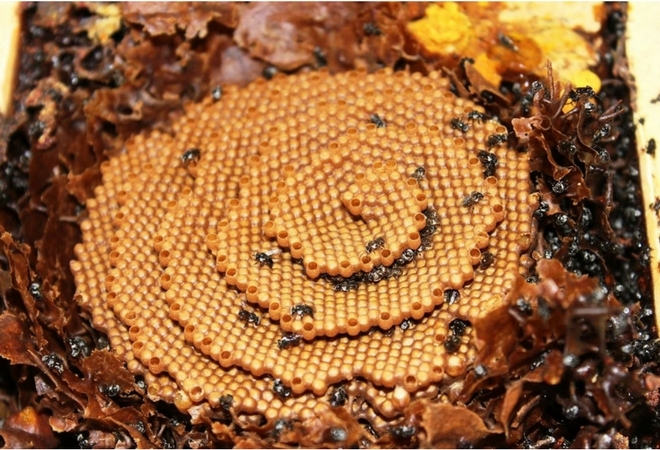 They came across a colony of bees which had made a home in the wall of their mechanical workshop in Beerburrum. Instead of calling on the exterminators, Jeff coaxed the bees into a box and soon bees and honey turned into a passion for the couple. They have been selling cold extracted honey since 2013 and their hives are stored on farms throughout Glasshouse Country. Kluger Haus is a creative studio founded in 2015 by Kylie Kluger who has worked for almost 20 years in media and public affairs. Her specialist area is focussing on photography and writing services. This small business produces a range of items – from family and wedding albums to brochures and reports. 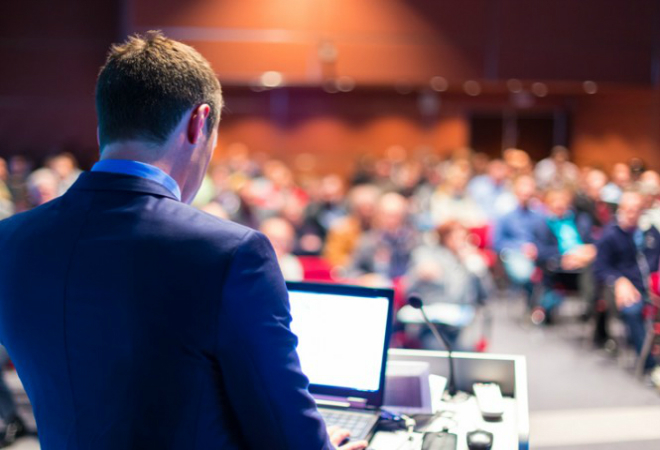 Harbren Marketing was founded in 2003 by Jill Brennan because she wanted to provide marketing consulting services to small businesses in Australia. 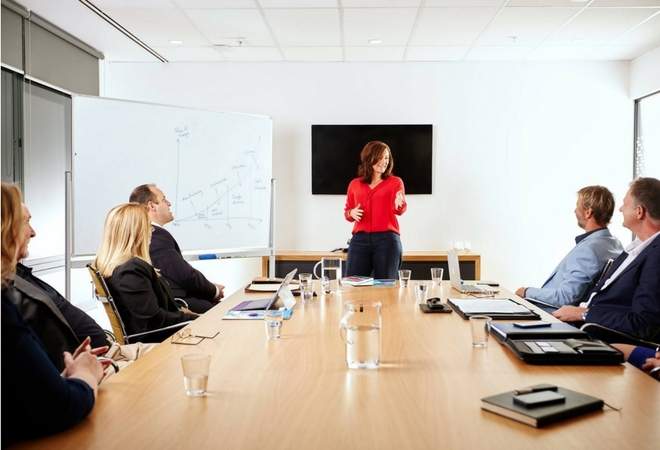 Jill discovered a gap in the market for marketing specialists who provide coaching and training to help small businesses produce their own internal marketing resources. 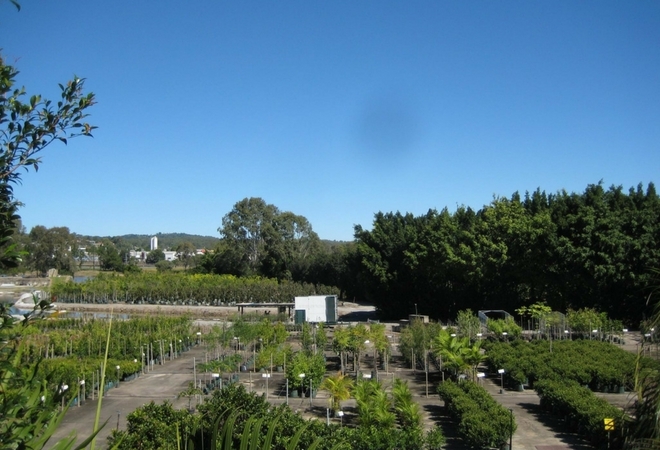 Logan River Tree Farm was founded by Ian and Ailsa Thompson initially in 1993. The couple formed a landscaping business which was within the building industry on commercial building sites. They found it difficult to find quality advanced trees and shrubs in bags. This prompted them to grow their own where they can only product stock of high quality. They decided to purchase the farm property in June 1997. The duo now grow 35,000 trees and shrubs in bags from 25 Litres to 1000 Litres. The couple now focus their small business on the tree farm. 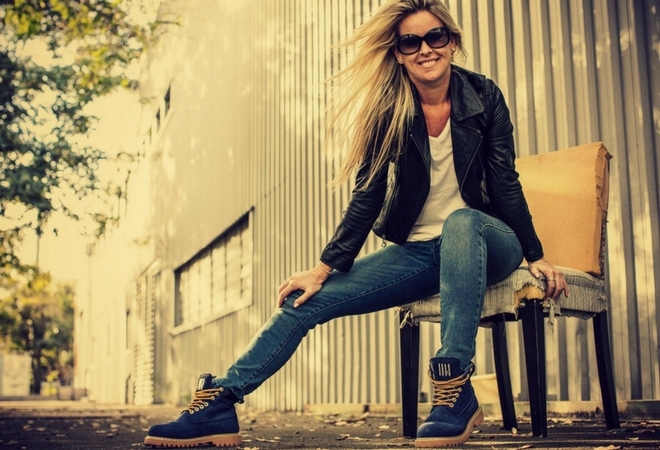 She Wear founder Stacey Head created this concept due to the disappointing options for women working in specialised fields and trades who need compliant good quality safety footwear. When Stacey went searching for a functional yet stylish pair of workboots she couldn’t find what she was looking for. So, she designed her first shoe rage which launched in 2013. Her range now also includes other matching workwear accessories for women. 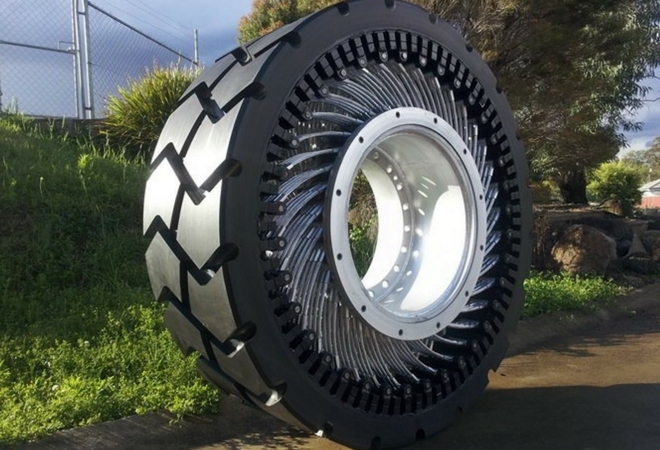 Big Tyre has serviced the mining industry for over 60 years. Engineer and inventor Bruce Louden took over as Managing Director in 1992. Big Tyre consists of a modern factory which services the mining industry, from the Bowen Basin to the north, to the Hunter Basin in the south; the broad acre farming belt from Emerald in Queensland to Horsham in Victoria and beyond, including Esperance and the south west corner of Western Australia. Ruby Olive Jewellery and Accessories was founded by Skye Anderton, who is the key designer for the brand. With more than 14 years experience in the Jewellery and Fashion Accessory business Skye also focusses on the design, buying and product development. Following an eight year stint in London, Skye moved back to her homeland and created Ruby Olive. Skye named her small business after her beloved grandmother. 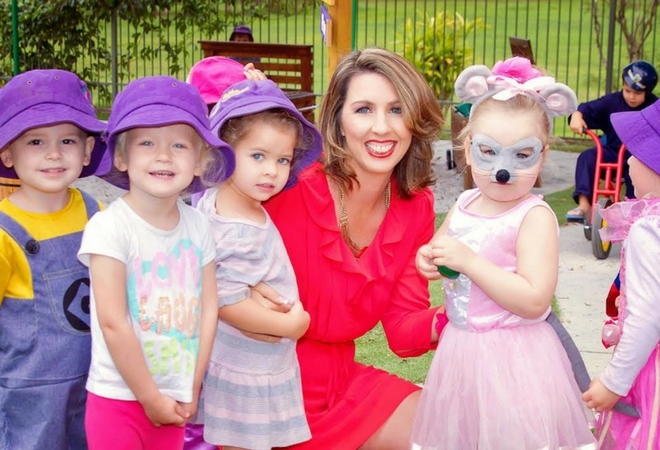 Amaze Early Education and Active Centres are family owned and operated child care centres providing child care across the Queensland region including Mudgeeraba, Bonogin, Tallai, Crestmead, Silkstone, Ipswich and Brisbane for over eight years. Their centres contain fun and educational programs tailored to suit each child’s needs. 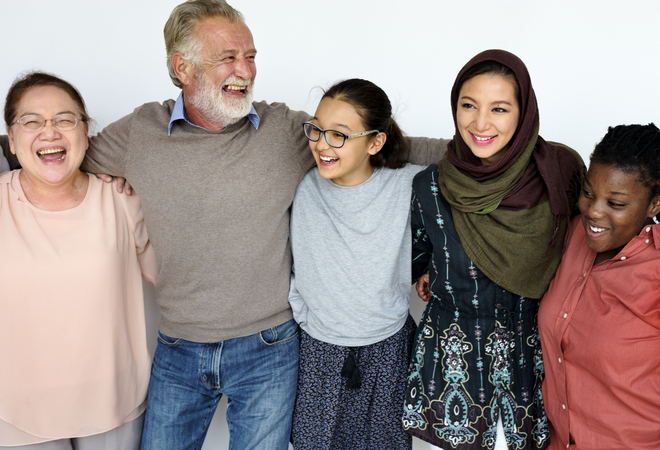 Owners Lucy Cook, Alison, Phil and Bruce Mazey pride themselves on understanding and being sensitive to what children require in order for them to be ready for school. 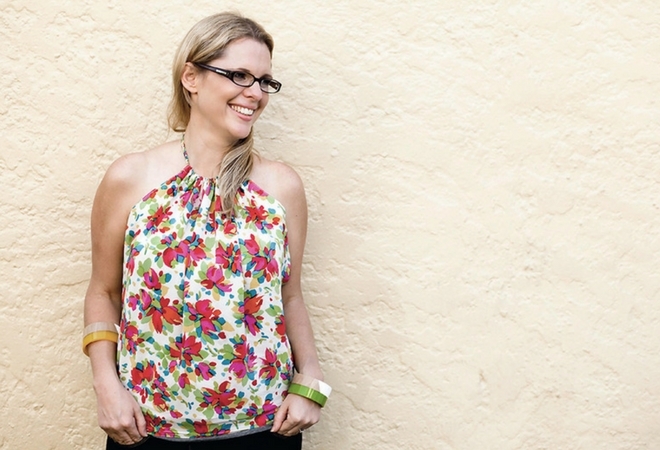 Ninja Babies was founded by Kate O’Shea who discovered the need for chewable jewellery for teething babies through her own experience as a mum (when her young babies and kids liked grabbing her jewellery). 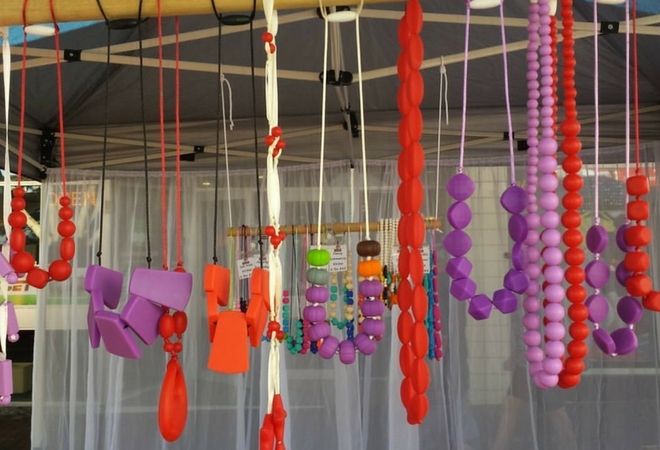 However, she soon realised that her customers were also kids at heart and that ‘chewing’ jewellery could also help adults to reduce their anxiety and stress levels through sensory stimulation. In 2013, motivated by the desire to help small businesses with their administrative tasks, Letitia Grzes founded AdminStar Virtual Assistant. 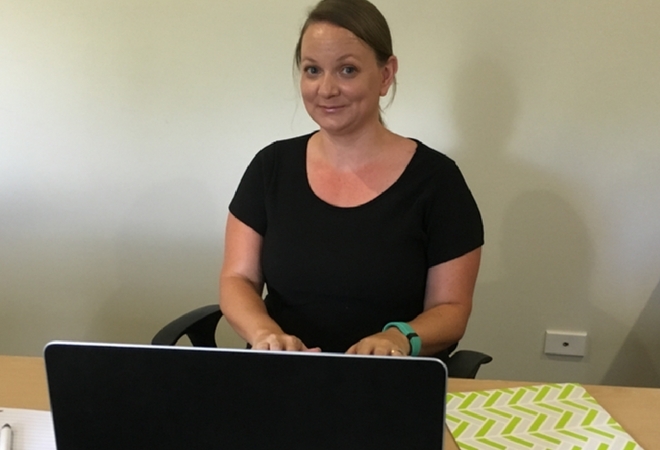 Letitia supports her clients with their admin burdens, such as marketing, client support, event planning and even the simple but mundane tasks like data entry. This enables her clients to focus on other areas of their business and the things they are passionate about. Our Bus is a compact small business with drive. Consisting of a 24 seater charter bus with seat belt service, competitive rates and service (with a smile). 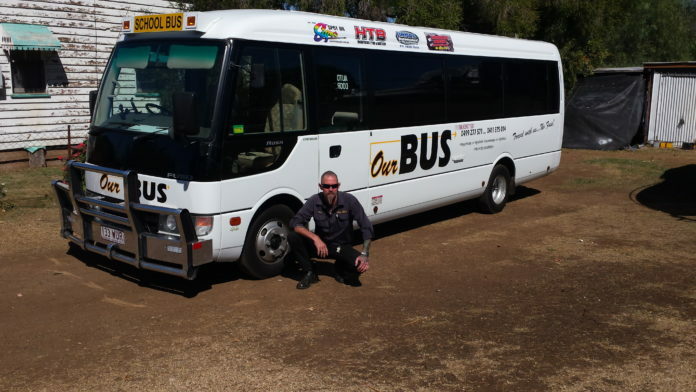 This private charter bus services the areas around Darling Downs, Goombungee, Highfields, Toowoomba, Dalby, Brisbane & surrounds or up to 300 kms from Goombungee. Ricky Hayward is the force behind this family run business who takes great pride in his family owned company with over 10 years’ experience in the coach tour industry.